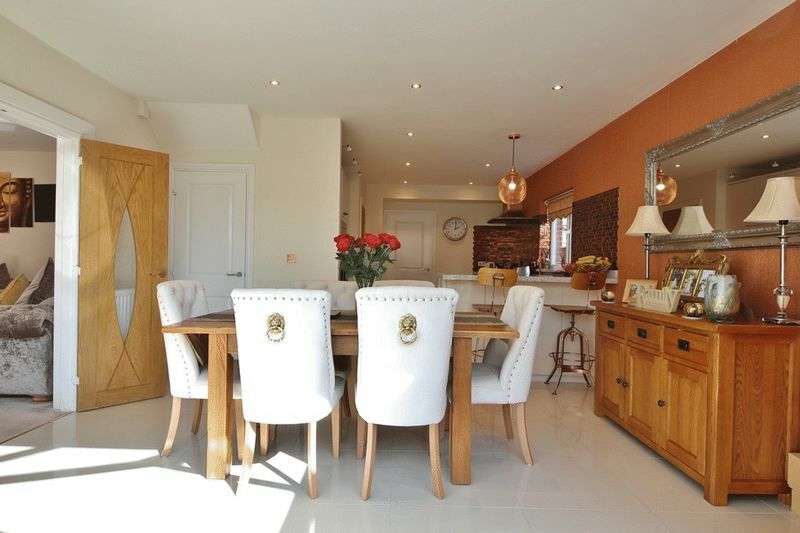 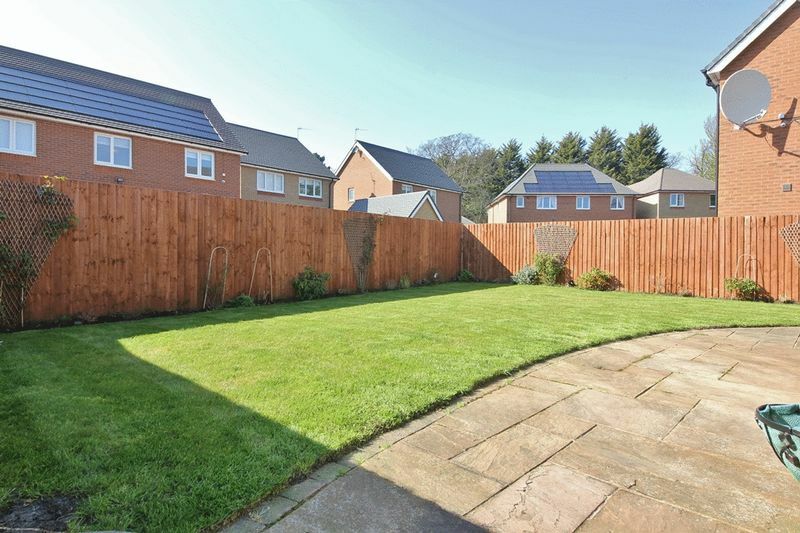 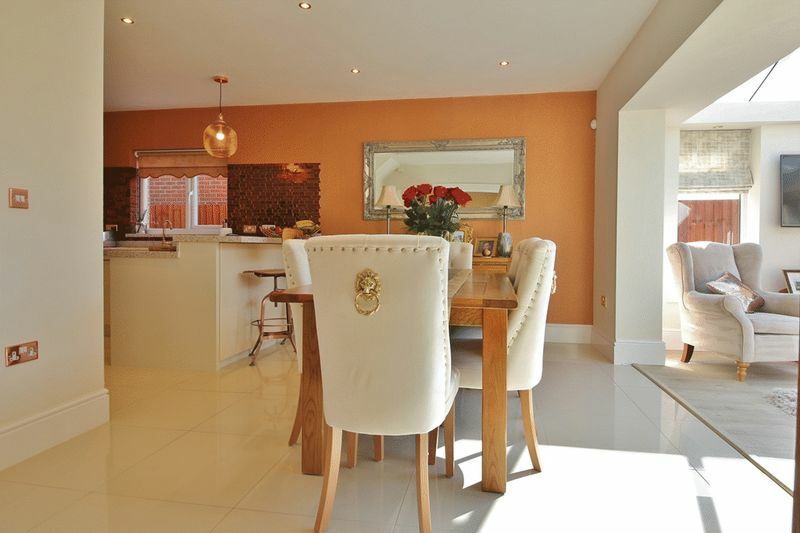 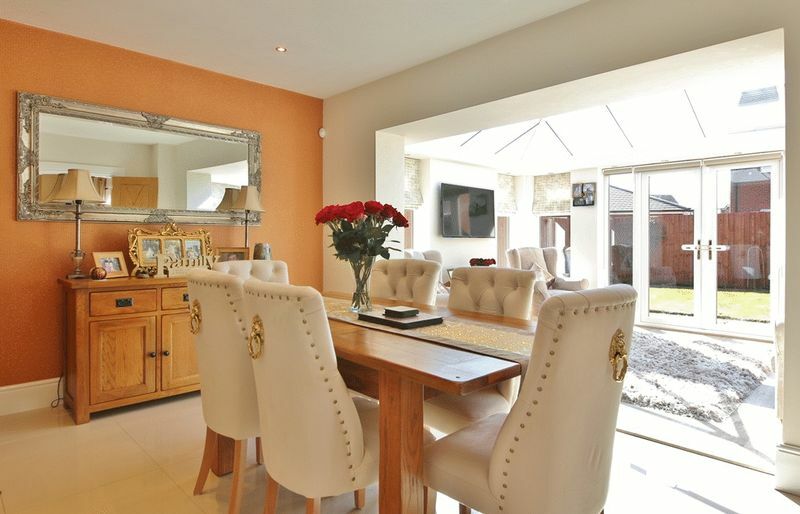 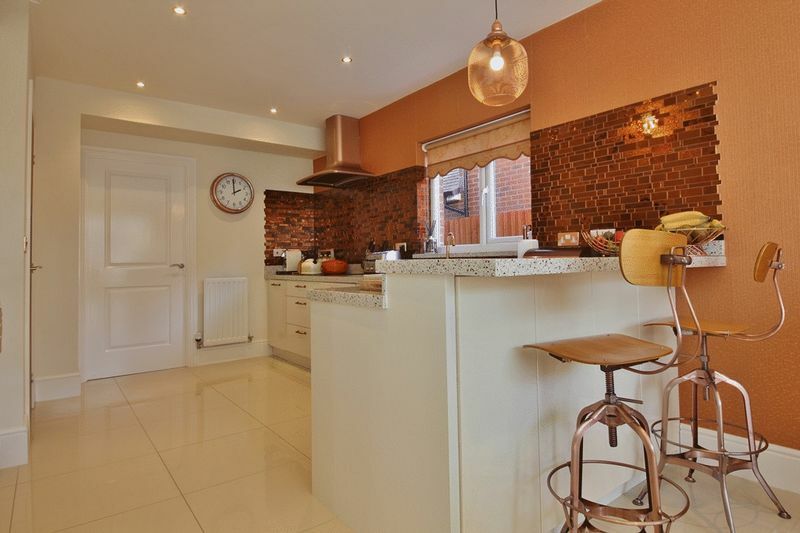 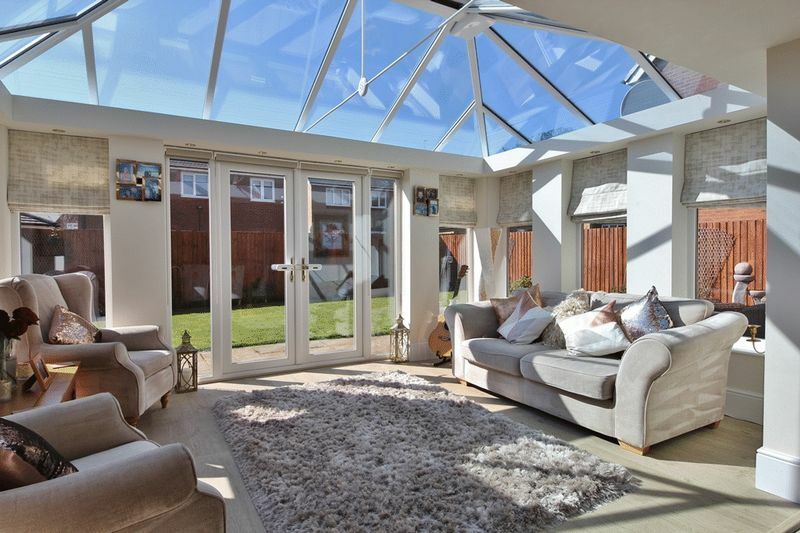 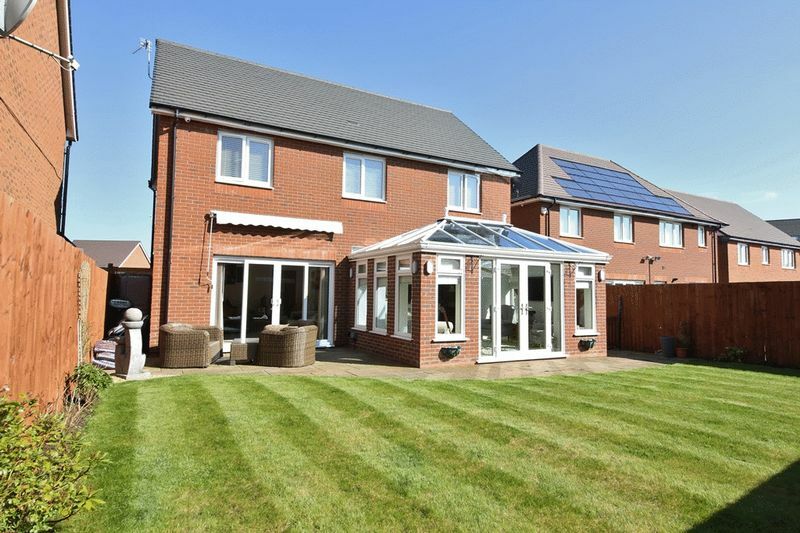 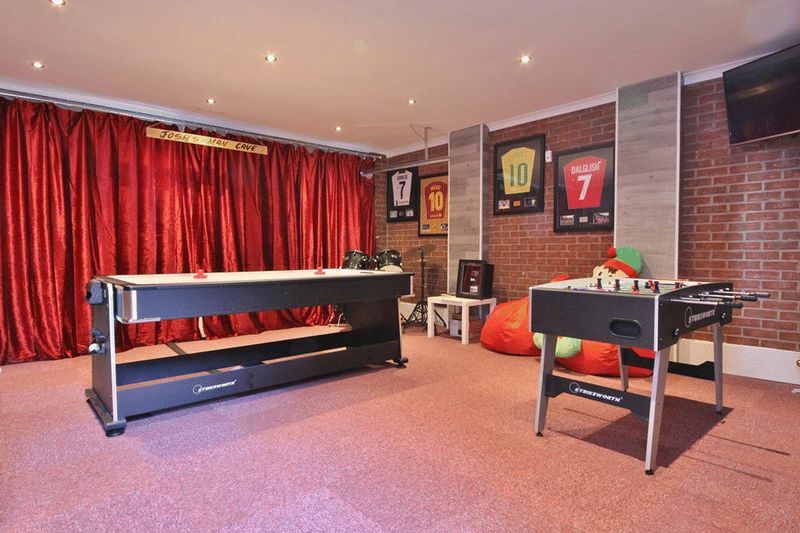 Located in the popular community of Broadgreen, L14, is this impressive four bedroom detached property brought to the sales market by award winning agents Move Residential. 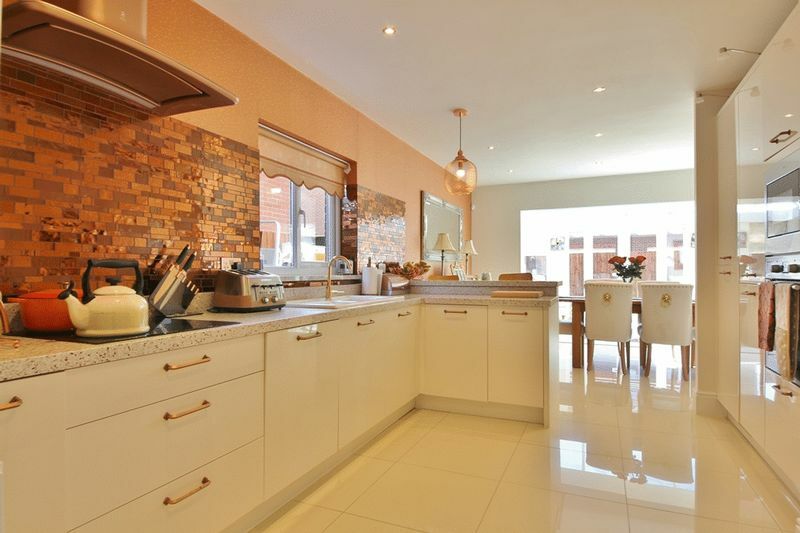 Situated on Oakvale Road in Summerhill Park the property greets you with a smart entrance hallway and stairs to first floor. 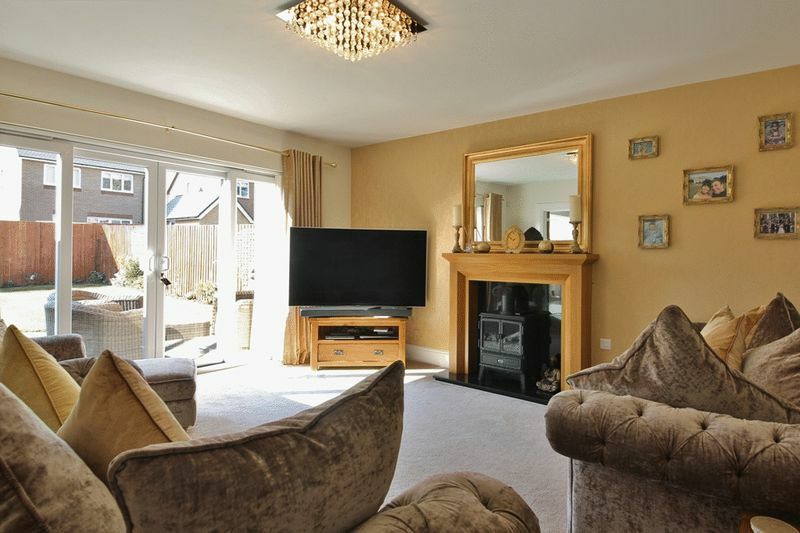 To the ground floor there is an attractive family lounge which features a wood burner and receives an abundance of natural light courtesy of patio doors leading to rear garden. 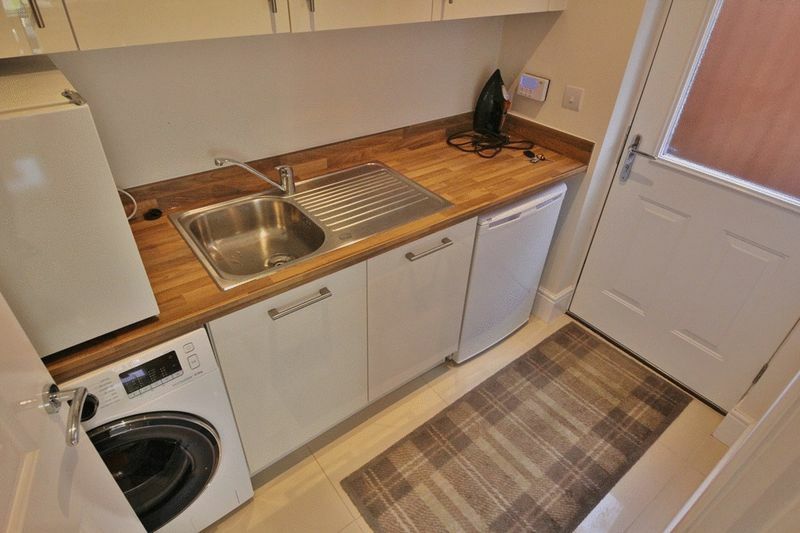 Furthermore, there is a modern open plan kitchen diner which enjoys a range of wall and base units, complementing work surfaces and a variety of integrated appliances including a microwave and oven. 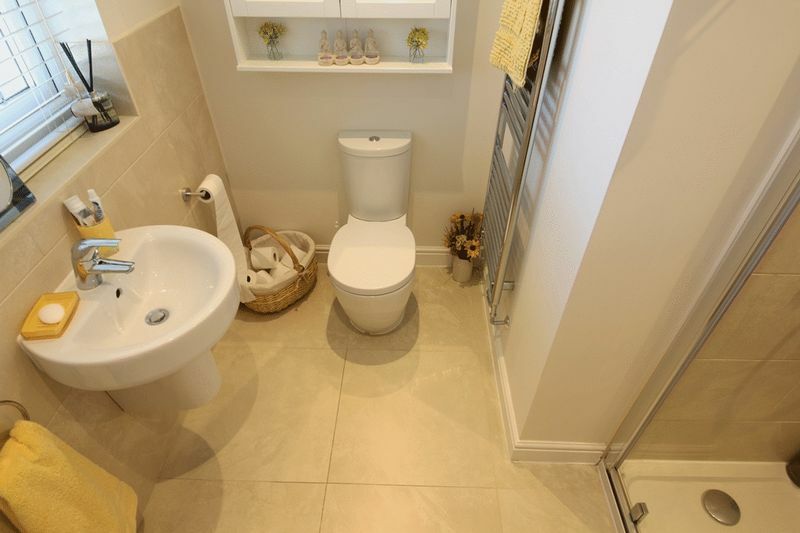 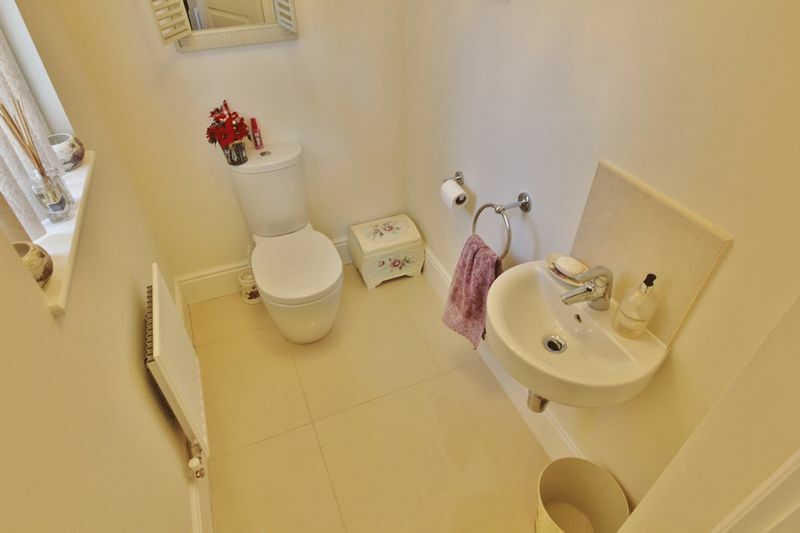 Completing the ground floor interior is a utility room featuring wall and base units and a sink and drainer, a convenient WC and an orangery which provides an alternative sitting area for the family to enjoy. 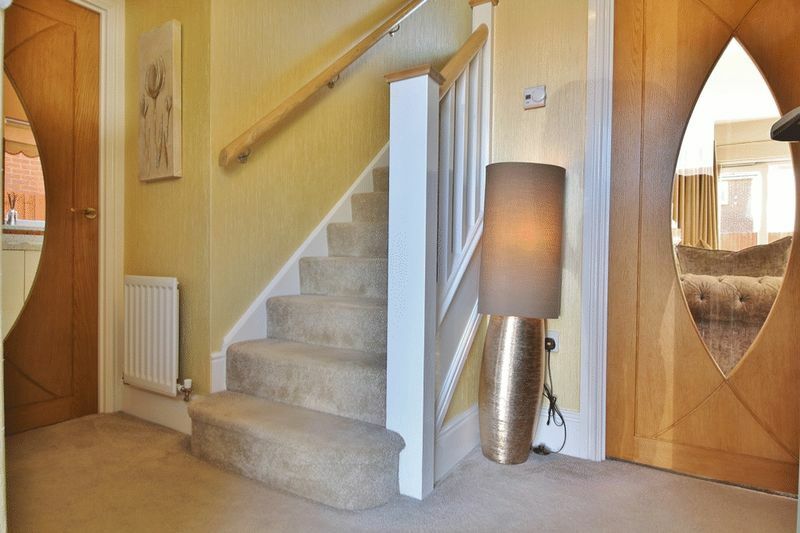 As you ascend to the first floor the property continues to impress where you will find a master bedroom which enjoys private en suite facilities and three further good sized bedrooms. 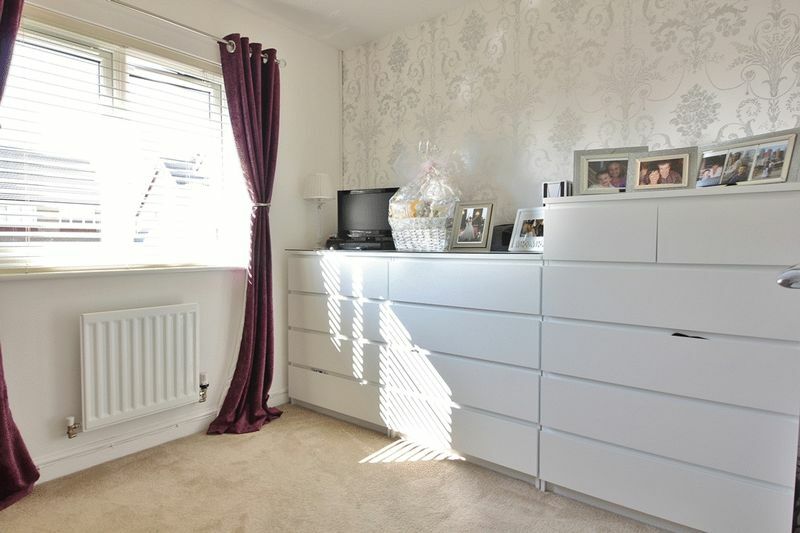 All rooms receive plenty of light and are well presented. 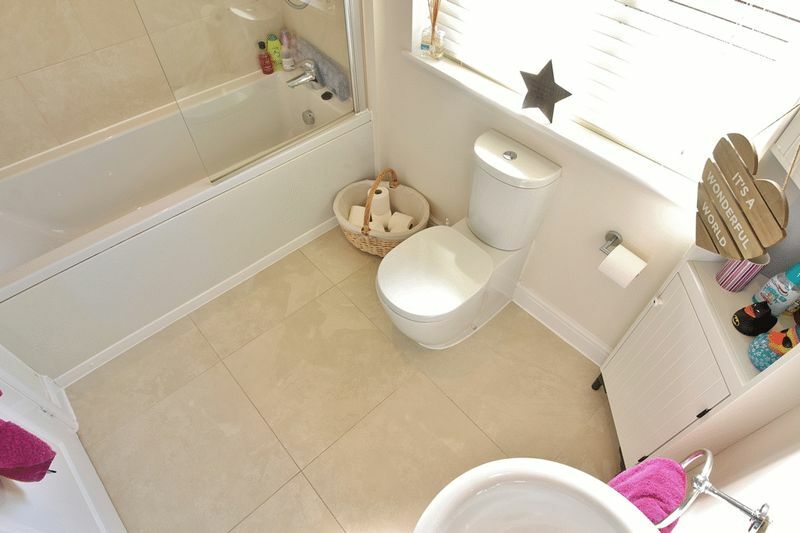 Completing the finishing touches to this fabulous home is stylish three piece family bathroom suite. 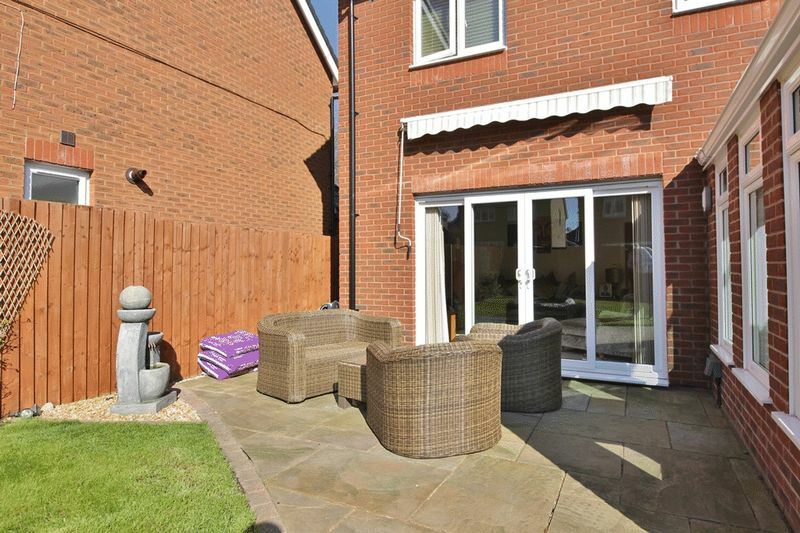 Externally, to the rear elevation ther is a laid to lawn garden and a flagged patio creating the prefect space for al fresco dining and outdoor entertaining in the warmer, summer months. 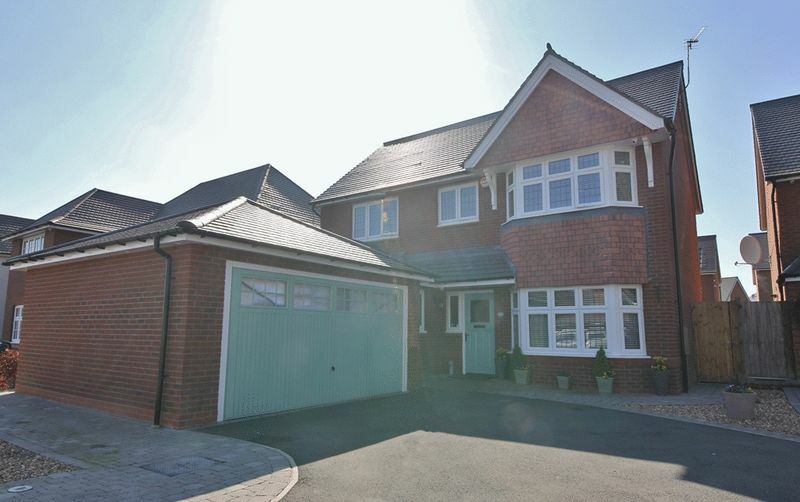 To the front elevation there there is a driveway providing off road parking and a double garage which has been converted into a games room. 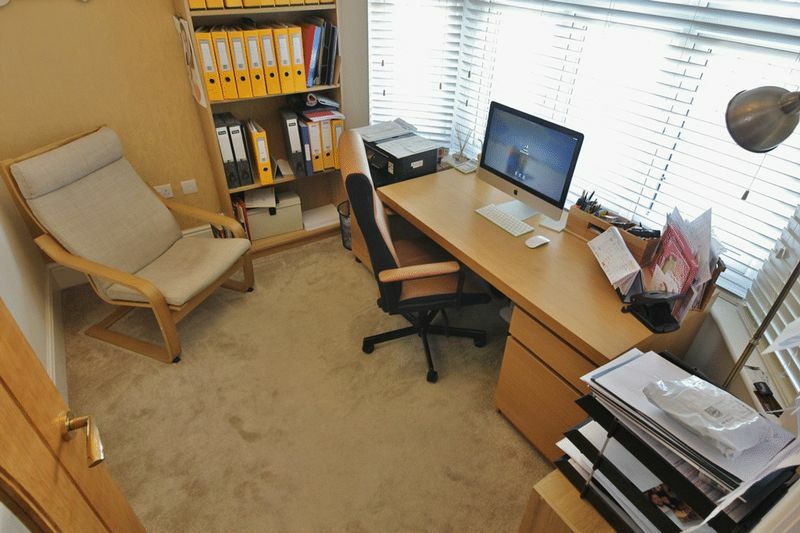 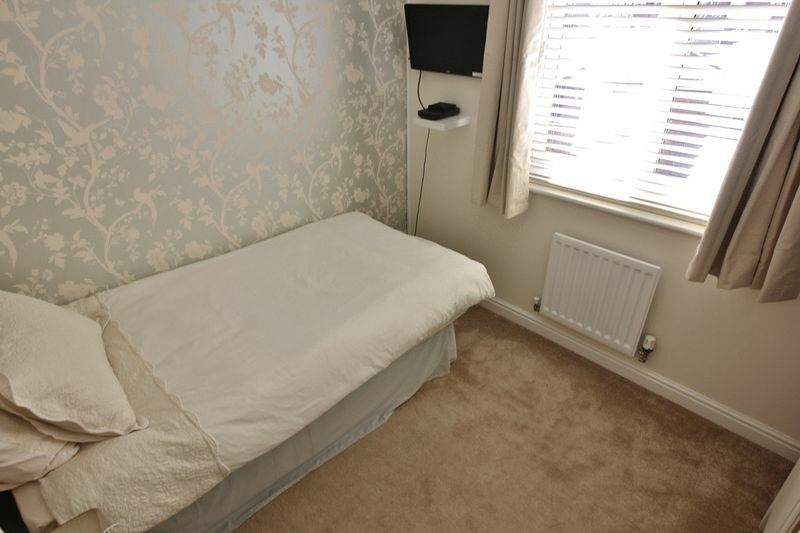 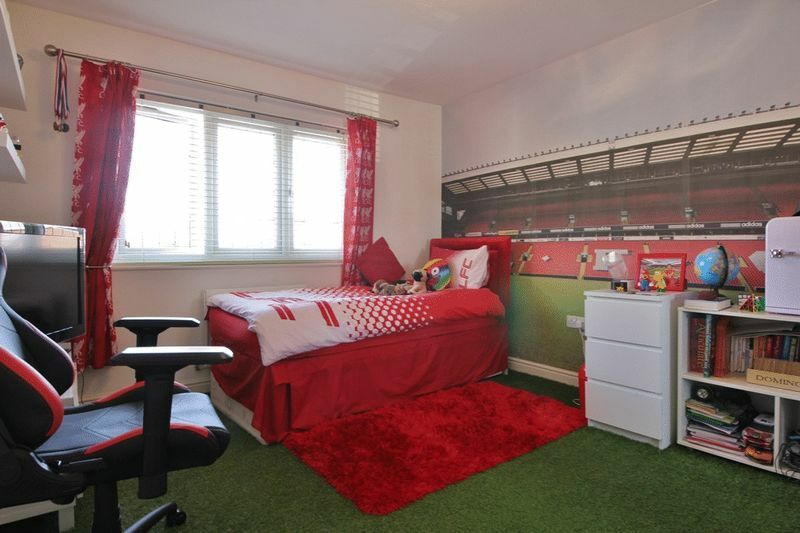 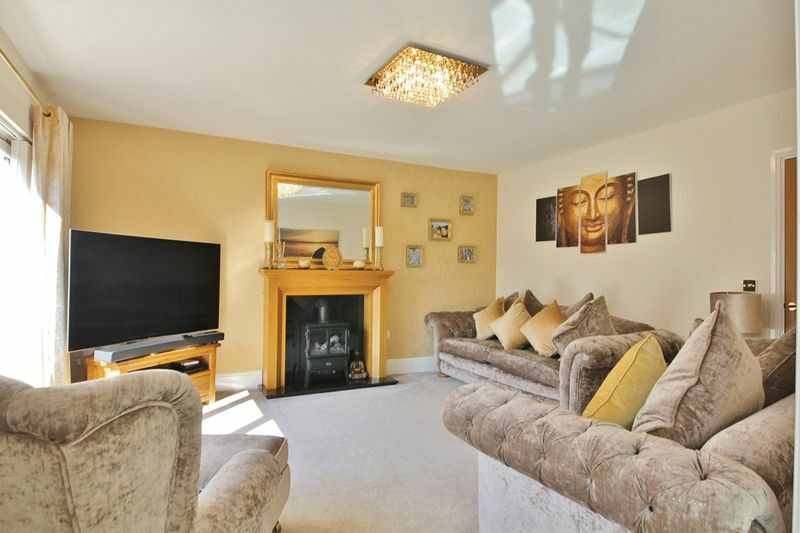 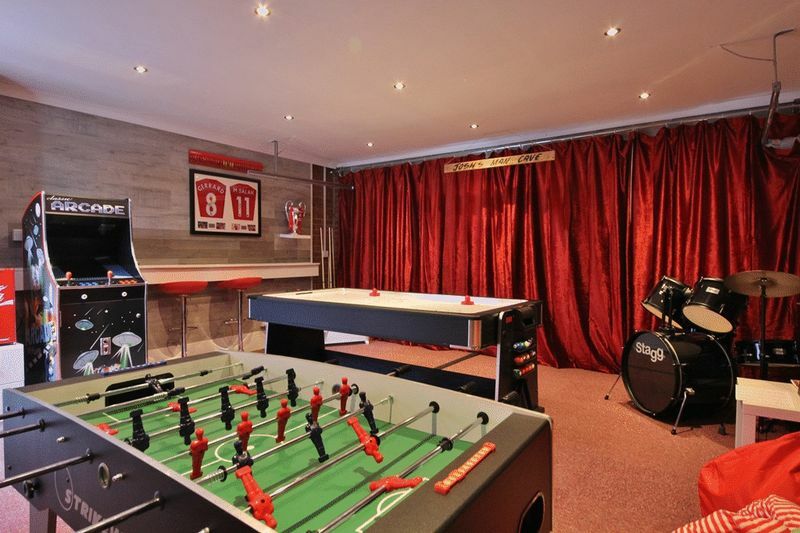 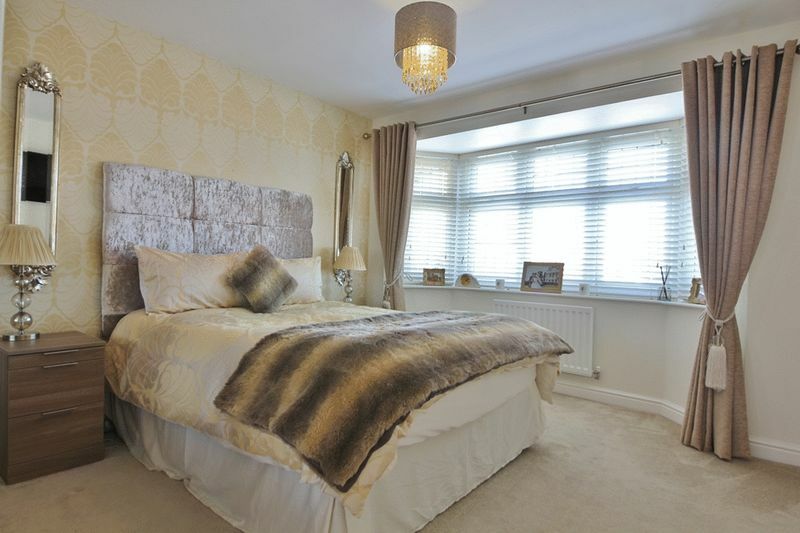 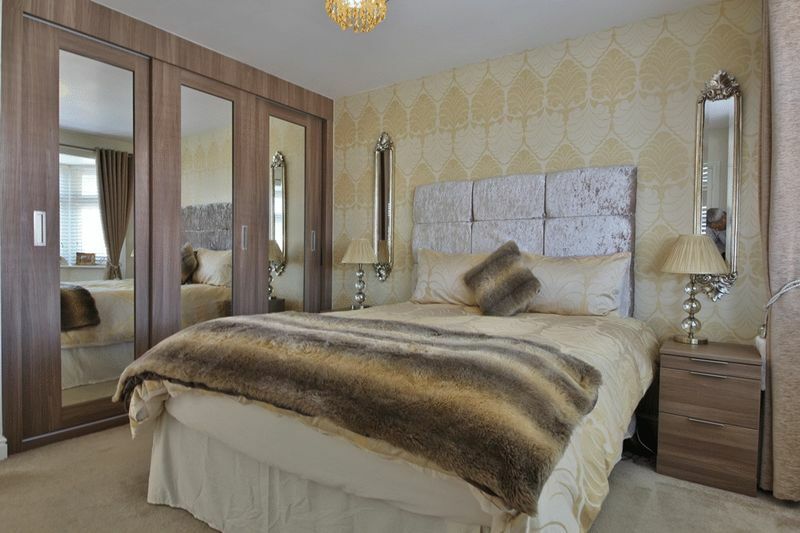 Additional benefits including double glazing and gas central heating throughout.